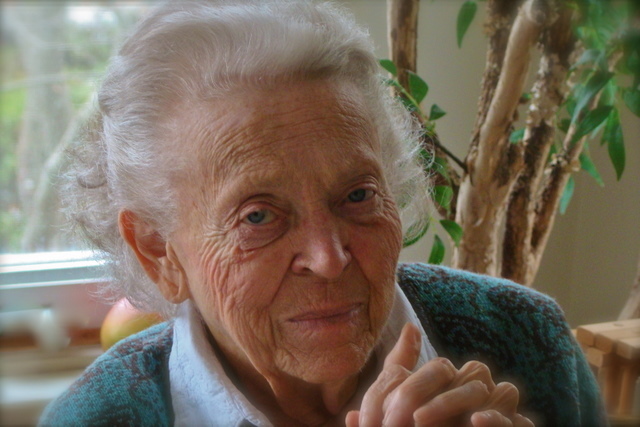 I just have seen that Elisabeth Elliot has concluded her earthly life and has begun her eternal one today. She has inspired me (with her husband Jim) since I was a teenager. Their tenacity (with their colleagues) to follow Jesus, and the creative ways they pursued it, did more than I know to set the tone for my life in ministry. Her books stirred my spirit towards Jesus. I mourn for my loss, but praise God for all Paraclete did through her.